California alternative metal act Atreyu has formally announced plans to release a new album this fall. The new outing has been titled In Our Wake and will arrive on October 12 through Spinefarm Records. 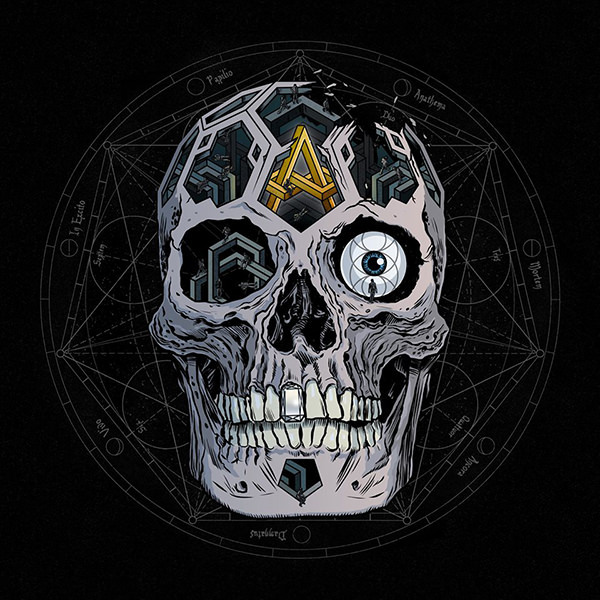 "This album is sort of a happy place for Atreyu," says drummer/singer Brandon Saller. 'We've gone down many roads. We've always been a diverse band that tried new things but this is different. This is a whole new level." Pre-orders are available now and two tracks from the album can be found below, including a music video for the record's title track. "It's a deep one," says singer Alex Varkatzas of the song. "We looked up to Chris Cornell and Chester Bennington, and their deaths were fresh during the writing process. It made us think of what we'll leave in our wake. We have a choice to change the lives of others for the better."